Photoconductor kit helps deliver outstanding results page after page in your Lexmark X342n, X340n and X340. 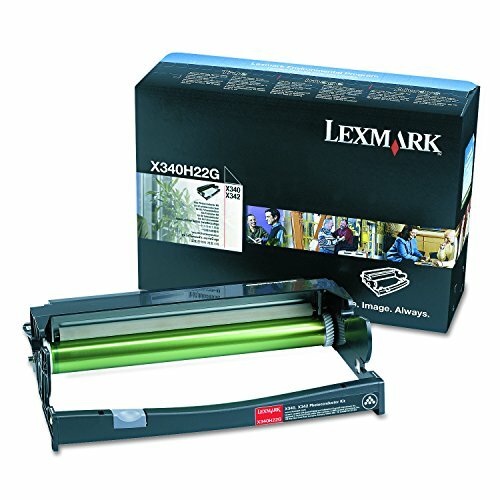 Superior Lexmark design means precision pairing between printer and cartridge for value, quality and environmental responsibility you can count on. Estimated yield is approximately 30,000 pages.